Franchising is now across most industry sectors and buying a franchise is often d escribed as buying a ‘business in a box’. You are basically buying someone else’s business or brand together with all their systems, processes and marketing collateral. It sounds like a recipe for success but before you invest in a franchise you need to do your homework. In the due diligence process you might find the systems and training the franchisor offer are inadequate, the location is unsuitable or there is no real marketing plan behind the business. You might also find that the market is saturated and as an example, in the last 18 months we have seen a flood of frozen yoghurt shops come and go. While some franchisors market their franchise as a ‘turnkey’ operation, running a business requires energy, passion, persistence and commitment. There is no substitute for hard work and if the business was just a profit making machine surely the owner would set up more sites and just employ the staff? The number one question that a prospective franchisee wants to know is, “How much will I earn?” It’s a fundamental part of the buying equation and some franchisors now offer income guarantees, particularly in the service franchises. Given these types of franchises generally attract first-time business owners moving from a salaried employment position the income guarantee can be very appealing. Guarantees are often stated as ‘$1000 a week for the first ten weeks’ to reassure the franchisee and reduce the perceived investment risk. Buying any business doesn’t guarantee financial success and franchises are not immune from risk. 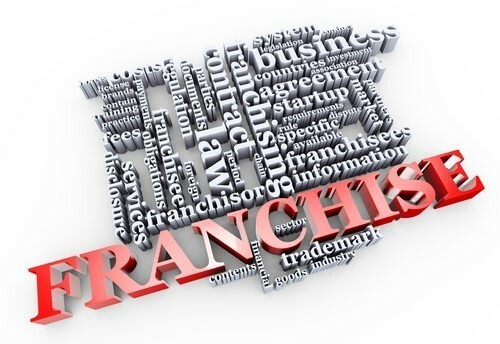 Before you invest in a franchise or consider franchising your business we urge you to consult with us.